This is a special order product, and may require extra time for shipping. Delivery to remote locations will incur shipping charges. 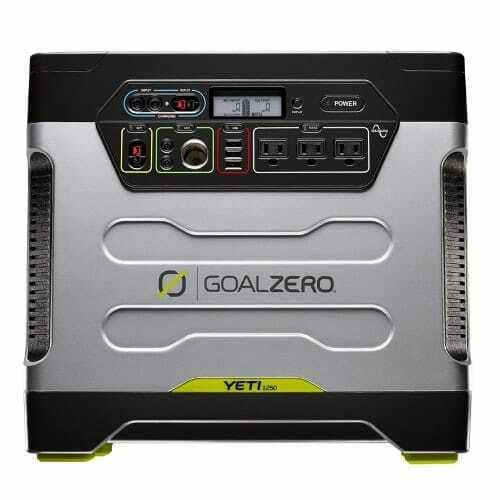 The Goal Zero Yeti 1250 can be recharged from a regular wall outlet in about 18 hours. You can charge your Yeti with solar panels, and a wall charger at the same time. *Full-size refrigerator runtimes from the Yeti 1250 are dependent on several factors, including the year, make and model of your refrigerator, as well as its volume, fullness and usage. We actively test a variety of refrigerators to determine an average runtime. For the longest runtimes and to optimize performance, we suggest limiting the opening and closing of refrigerator doors when powering from the Yeti 1250. Three 2.1A USB Outlets. The USB port best charges all your large sized or multiple USB powered devices. The 12V best charges all your 12V powered devices. What type of battery is in the Yeti 1250? AGM batteries should be kept full at all times. This means you should leave your Yeti 1250 plugged into a power source at all times, especially during storage. AGM batteries last longer if you do not drain them completely. This stems from the “battery memory myth” in old rechargeable batteries. How do I know if my device will work with the Yeti 1250? First, you’ll need to determine the amount of power your device requires. This may require some research on your end, a good Google search or examining the user guide for your device should suffice. Can I replace the battery in the Yeti 1250? Yes, the battery inside is extremely easy to replace. How do I know if my Yeti 1250 is charged? A: To check the charge level of the Yeti 1250, refer to the LCD battery display. When lit up, you’ll see a battery outline with five segments, indicating the current charge level. You can turn the Battery Display by pushing the Master Power Button. It is OK to use your Yeti 1250 even when it’s not fully charged. What can I power with the Yeti 1250? 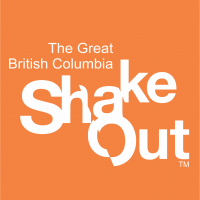 Smartphones, MP3 Players, Digital Cameras, E-readers, Tablets, Lights, 12V Appliances, Laptops, CPAP, Display Monitors, Appliances, Fridges etc. How long will it take to charge my device from the Yeti 1250 Power Packs? Could you explain the draw of power from the Yeti 1250 Solar Generator? When charging gear with the Yeti 1250, take note of the LCD Battery Display. If you plug in devices that have a high power requirement (a large refrigerator), the charge level of the Yeti can drop very quickly and you may not get exactly 1250Wh of power. On the flipside, if you’re recharging devices that draw power more slowly (a small TV), you will get closer to 1250Wh. If you’re experiencing shorter run times, you make want to check the device’s power requirements. Will cold temperatures affect my Yeti 1250? Cold temperatures (below freezing) can impact the Yeti’s battery capacity. 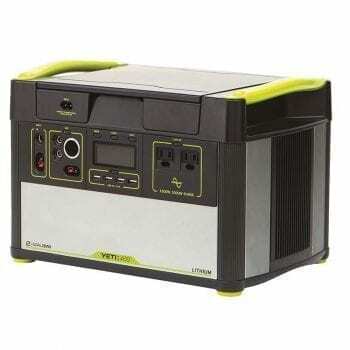 If you’ll be living off-grid in sub-zero conditions, we recommend keeping your Yeti 1250 in an insulated cooler, and connected to a power source (solar panels). The natural heat generated by the Yeti 1250 contained in an insulated cooler will keep the battery capacity at its highest. How is it best to store my Yeti 1250 Solar Generator? 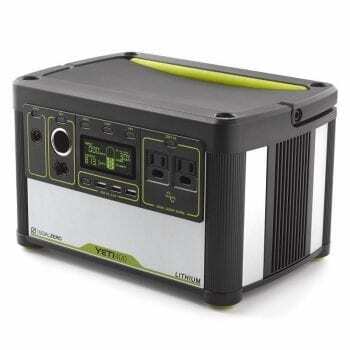 Having your Yeti 1250 connected to a power source, like a solar panel or wall outlet, between adventures or while in storage keeps its battery healthy and topped off. This prolongs battery life and will ensure your Yeti 1250 is charged and ready to go all day, every day. If you can’t keep the Yeti 1250 plugged into a power source during storage, fully charge your Yeti 1250 every 3 months and store in a cool, dry place. Failure to maintain the Yeti 1250 by following these steps can result in battery damage which will void the product warranty. How can I get more power from my Yeti 1250? You can extend the run time of your Yeti 1250 by connecting it to additional 12V, 100Ah batteries. The connector on the back of the Yeti 1250 is an Anderson Power SB175. Connect only 100Ah, 12V lead-acid batteries (or similar, 175Ah Max) batteries to the Yeti 1250. When additional batteries are chained to the Yeti 1250, you will experience increased charge times – this is a result of having to charge up the chained batteries in additional to the Yeti 1250. How many times will a fully charged Yeti 1250 charge my device?